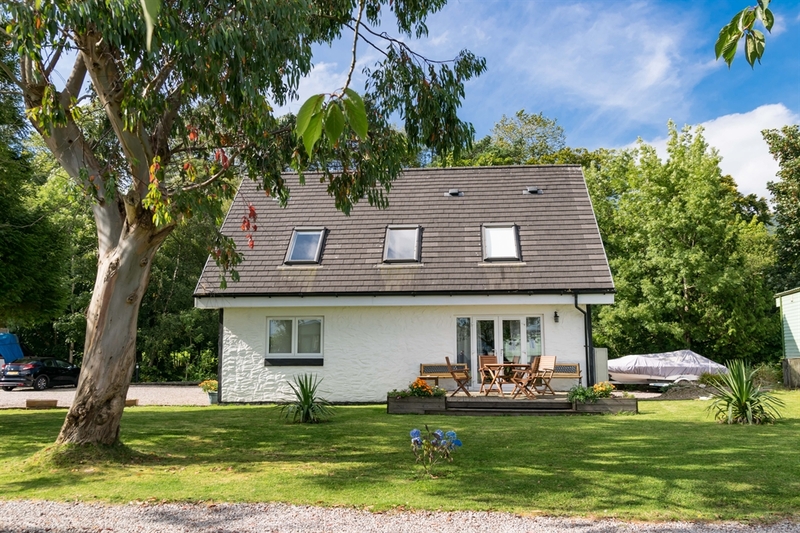 Charming, modern detached Cottage, with open garden, on the shores of Loch Long, stunning loch and sea views, wildlife watching, fishing and walking all available. Sleeps six in comfort, parking for 2/3. 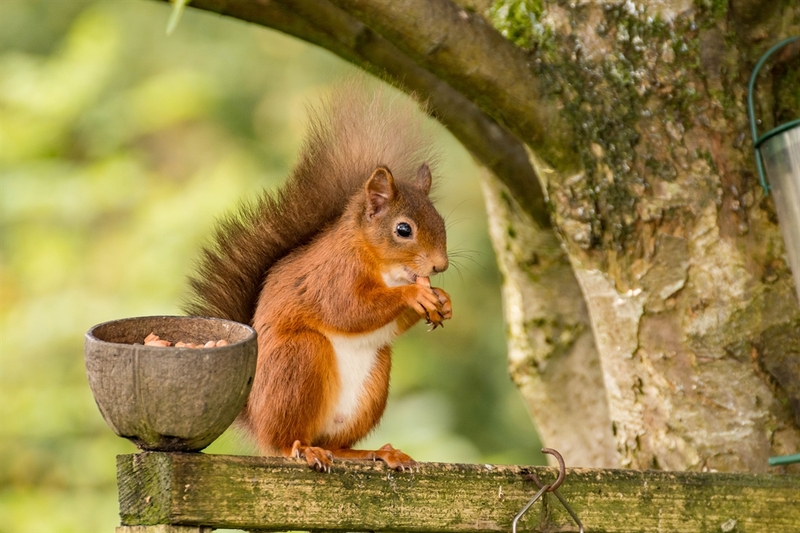 A relaxing retreat! 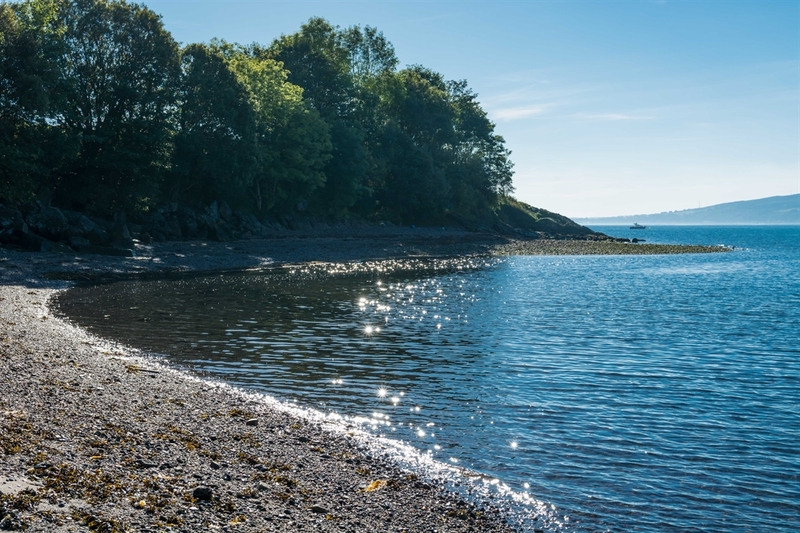 Gairletter Point Cottage is a fantastic detached, modern property with a riverside location, on Loch Long, and the Firth of Clyde, near Dunoon. 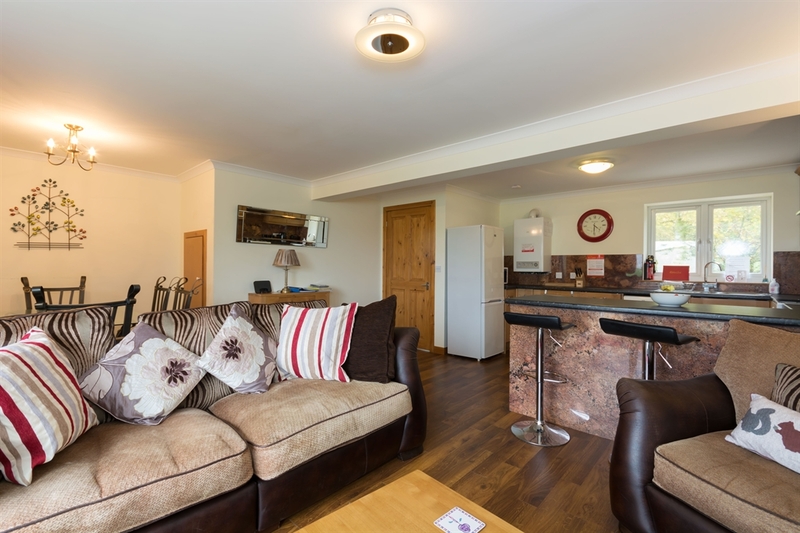 Set on the edge of the Loch Lomond and Trossachs National Park, the cottage is within the grounds of a private owner occupied caravan park. 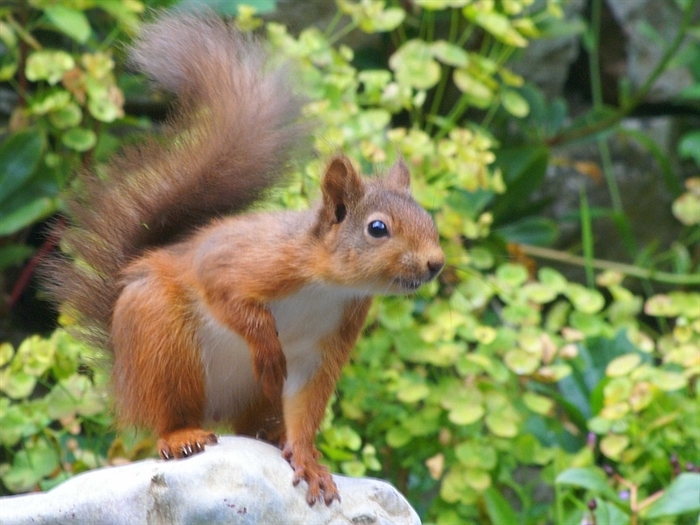 There are activities such as golf, fishing, hill walking, botanical gardens, beaches, boating, off road driving, clay pigeon shooting, and nature watching (red squirrels, seals and dolphins, and numerous birds), all on the doorstep. 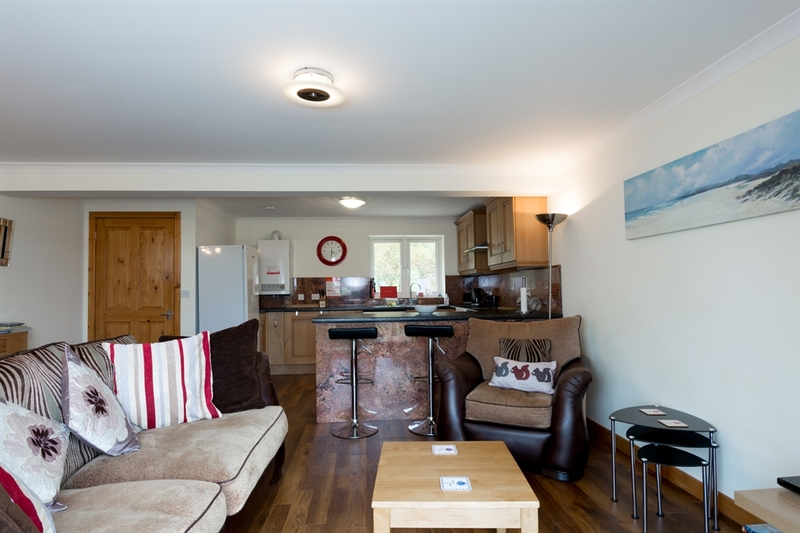 The interior of this self-catering cottage has been tastefully appointed with attention to all details. 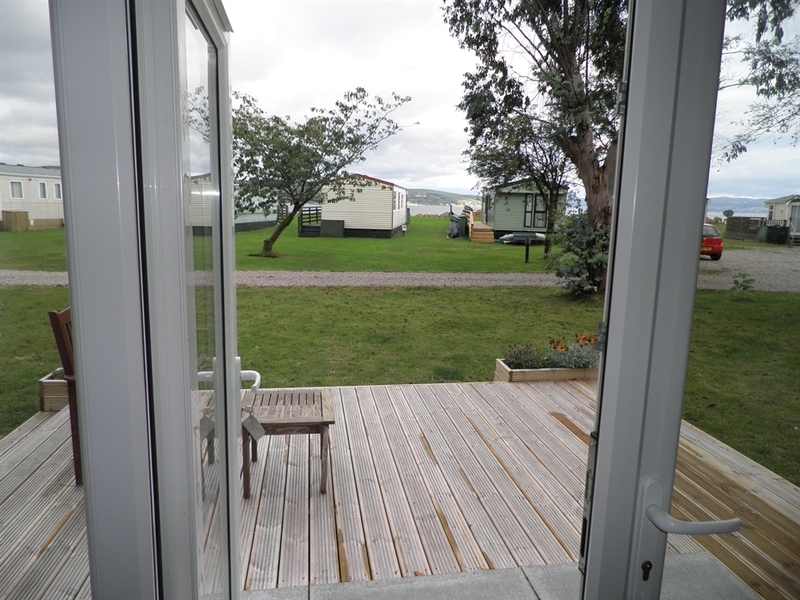 It is spacious and comfortable, providing great space for the whole family on holiday. On the ground floor there is an open plan lounge, kitchen and dining area with patio doors leading out onto a decking area and open garden beyond. There is a downstairs shower room, which has dual access from either the bedroom or the hallway. 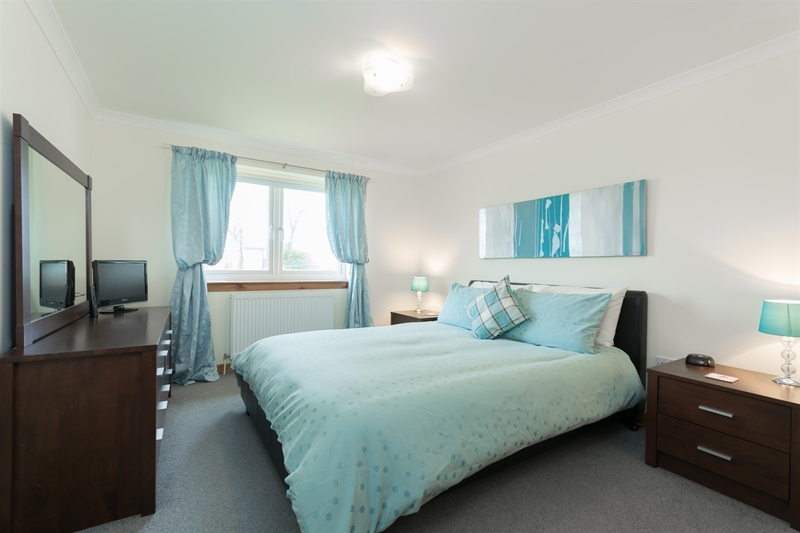 The master bedroom has a king size leather bed, and free view TV, also ipod docking station. 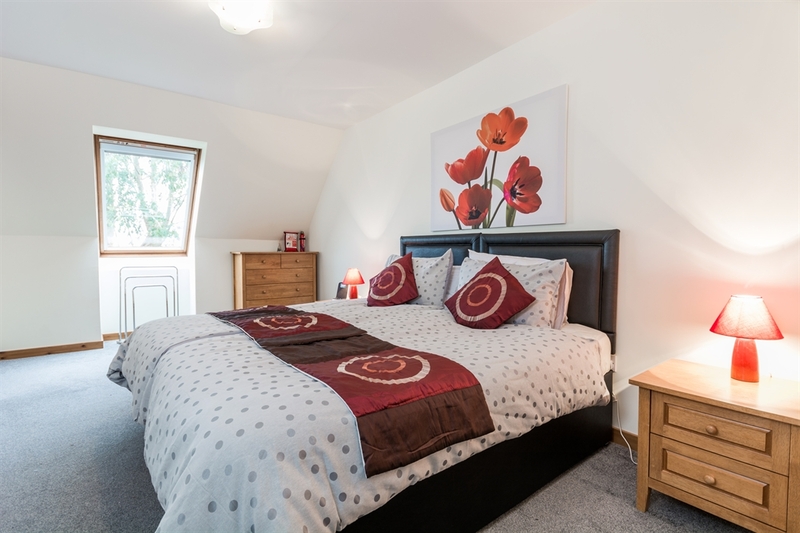 Upstairs there are two bedrooms, both twin, with versatile zip and link beds so they can be single or king size beds. The main bathroom sits between these two bedrooms. 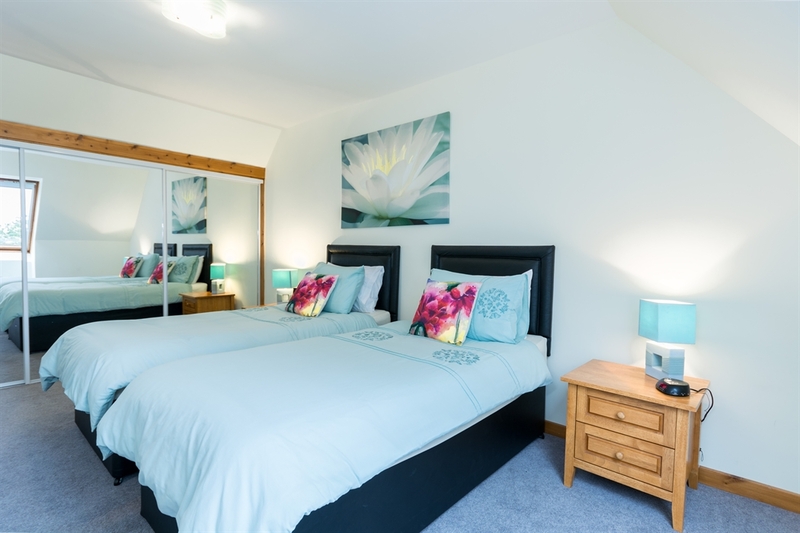 The bedrooms are beautifully coordinated with wall mounted free view tvs, ipod docks and a stereo in one. The river flows at the back of the cottage and there is a slipway where you can launch a small boat or canoe. It is only a very short walk to be on the shore. 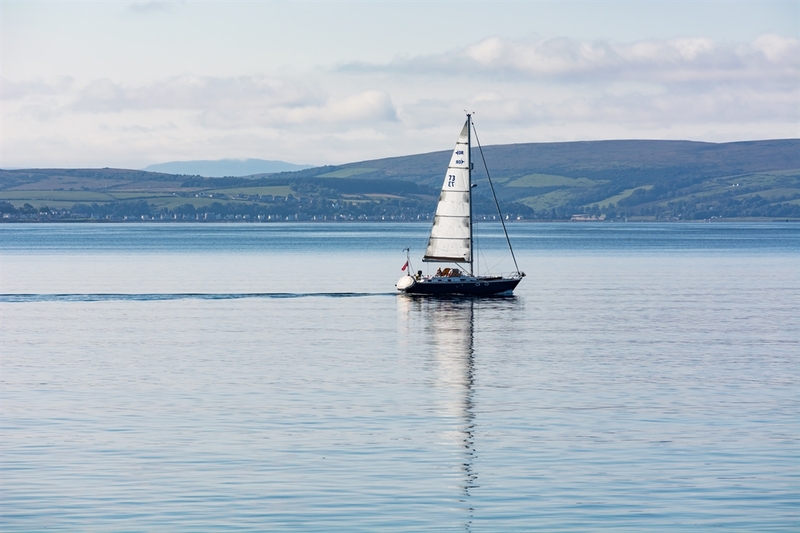 Dunoon is approx 10 miles away by car or the regular local bus service, and supports vibrant cafes, shopping and craft culture, all within the surrounding area.